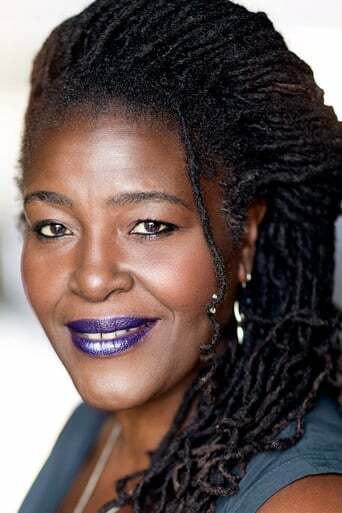 Sharon D. Clarke is an English actress and singer. Best known to television audiences for her role as Lola Griffin in the medical drama Holby City, Clarke has also played lead roles in many West End musicals, and originated the roles of the Killer Queen in We Will Rock You and Oda Mae Brown in Ghost the Musical. Clarke has achieved chart success with the FPI Project's remake of Going Back to My Roots and in Nomad with the singles "(I Wanna Give You) Devotion" and "Just a Groove", the latter of which sold more than two million singles worldwide. 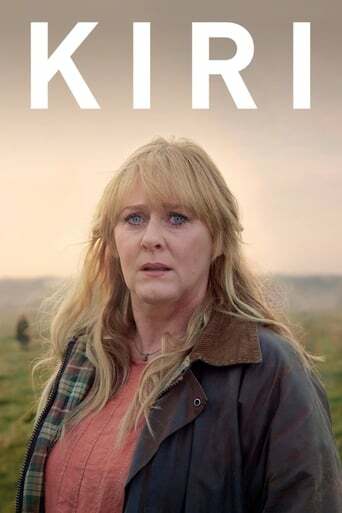 In 2017 it was announced that Clarke would be joining the 11th series of Doctor Who.